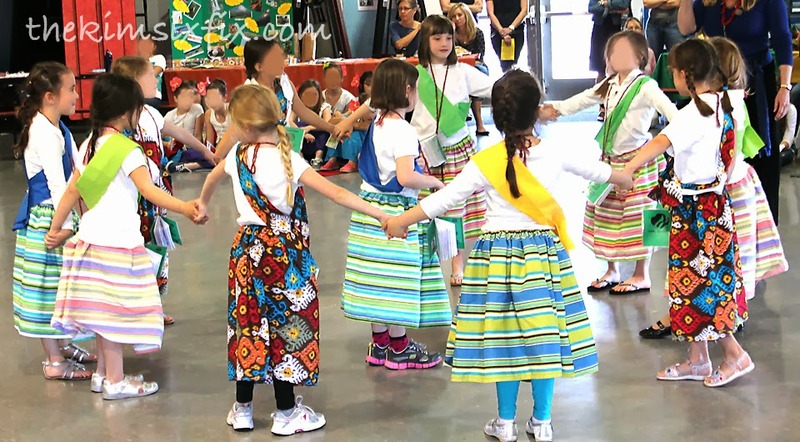 For the past two years my daughter's Girl Scout troop has participated in World Thinking Day, the goal of which is to teach the girls that they are part of a larger global community. Each troop selects a different country and learns about it's customs and traditions during the regular meetings. each other with SWAPS representing their chosen countries. 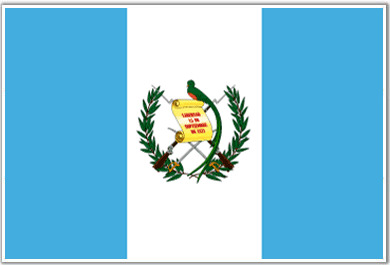 This year the girls selected Guatemala as their country to represent. 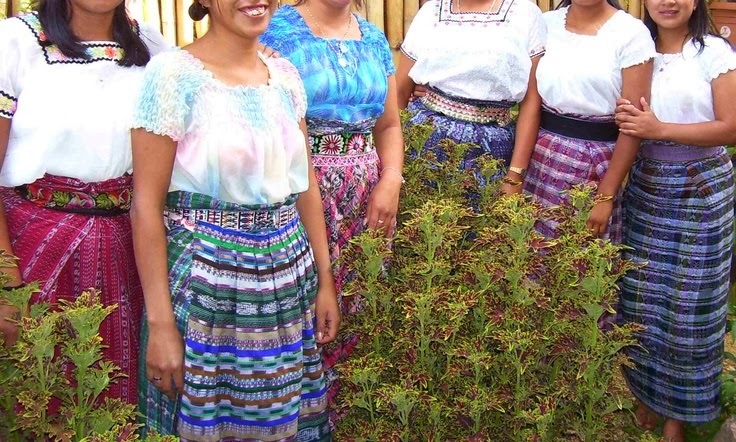 Traditional Guatemalan dress reflects the Mayan culture A woman's attire is usually composed of a heavy skirt known as a Corte and a a sash (or Faja) made of traditional woven material. 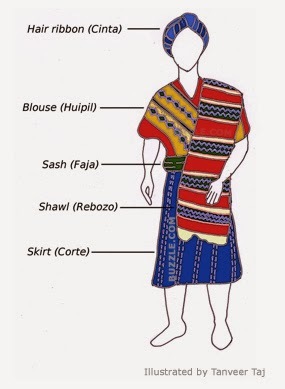 Because these fabrics are woven by hand, they are typically very expensive and hard to find. To design the costumes (and with a budget of $5/girl), I had to get the look of this woven fabric, but without breaking the bank. 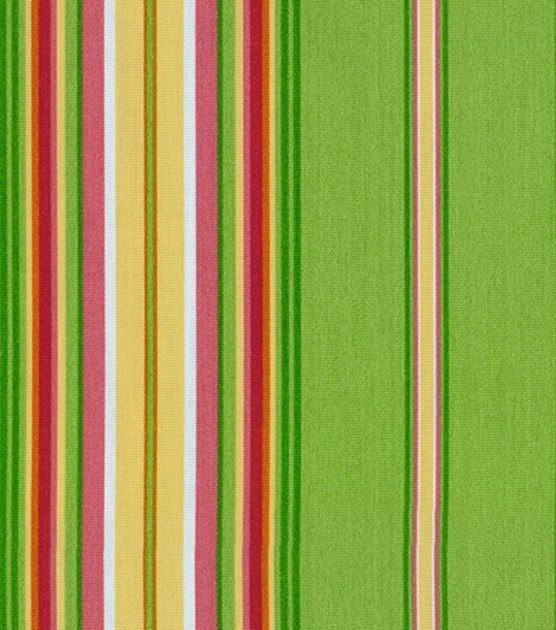 I ended up using canvas upholstery fabric in various color combinations. 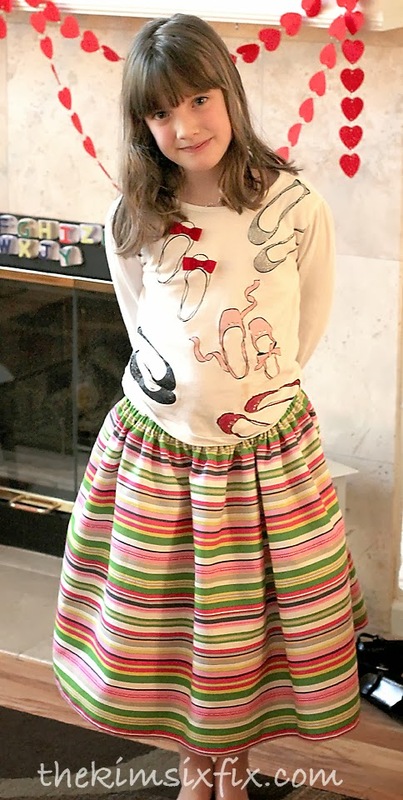 It was perfect because it was inexpensive, heavy duty, available in brightly colored stripes and was 60 inches wide (which gave me two skirts per yard). With my 40% coupon I ended up paying less than $4 per skirt. I just folded over the top edge to create a pocket and ran elastic through for a waist band. 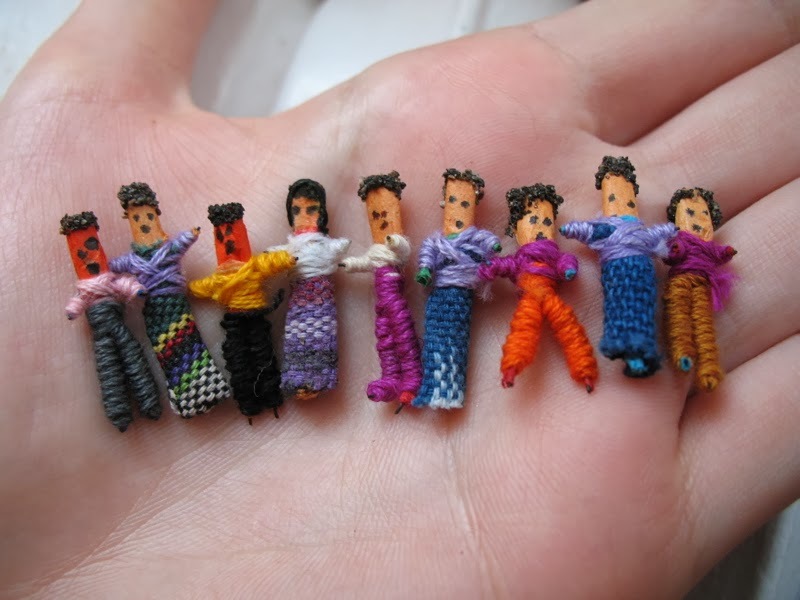 For the SWAPs we decided to use Guatemalan worry dolls. We needed about 80 SWAPs for all the other troops, and was able to find packs of 100 of the little dolls on ebay for less than $15. Last year our chosen country was India. The Salwar kameez (or churidaar) is the traditional wear of women in a large portion of India. It consists of loose trousers (the salwar) and a long tunic top (kameez). We were very fortunate that one of the troop moms was able to donate costumes, but an alternative option is to order them on ebay. 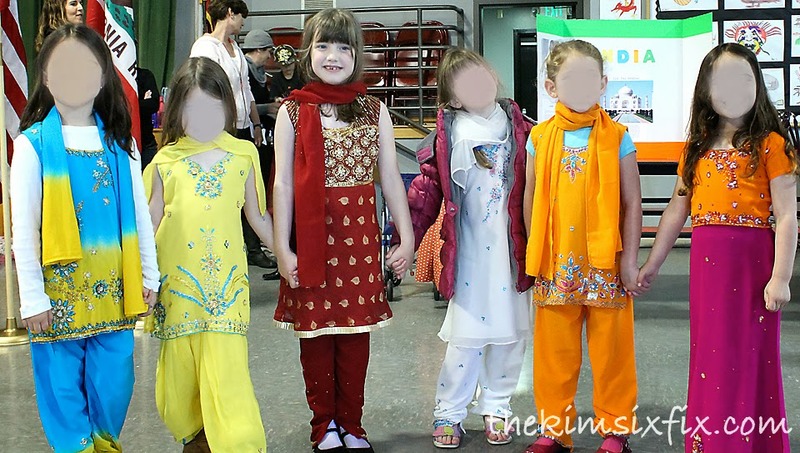 There are hundreds of girl's salwar kameez listed for less than $10. We decided to make SWAPs that reflected the Indian flag. 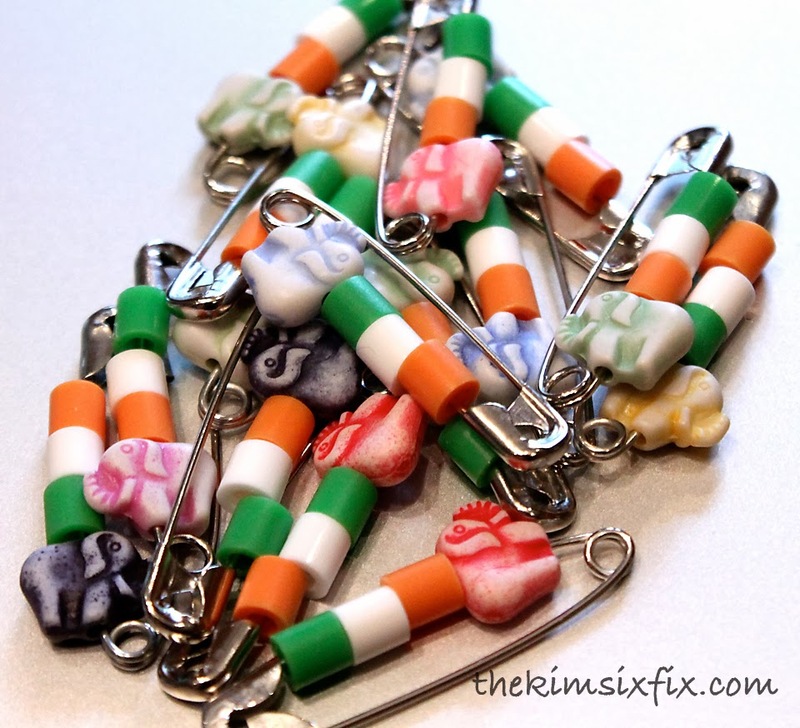 We used a safety pin with pearler beads in orange, green and white. 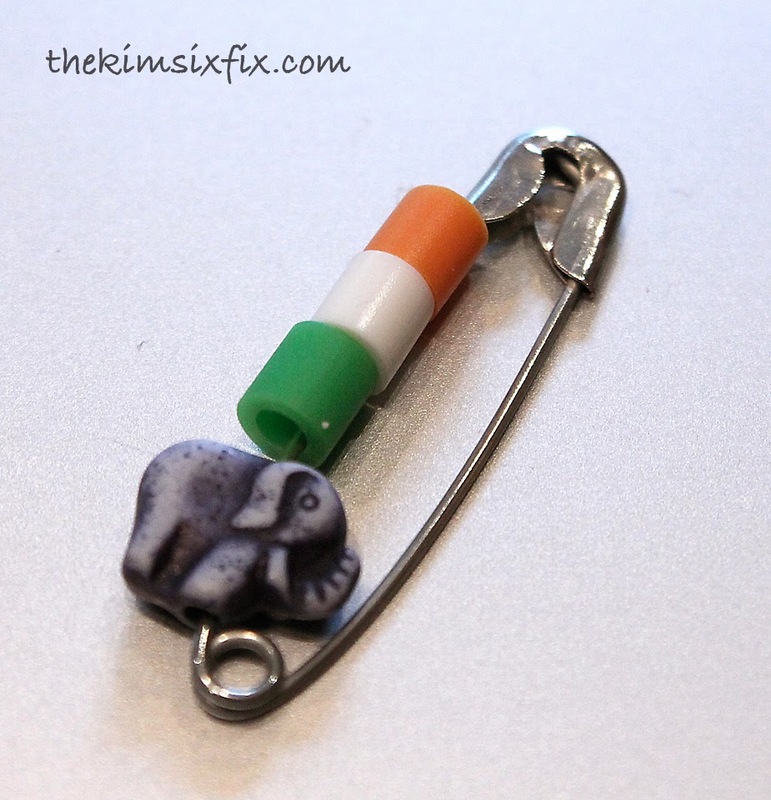 Then, to distinguish our country from Ireland and the Ivory Coast (which also have green, white and orange striped flags) we added a small plastic elephant charm that I got here (yay for Ebay!) for less than $1 for 100 pieces. 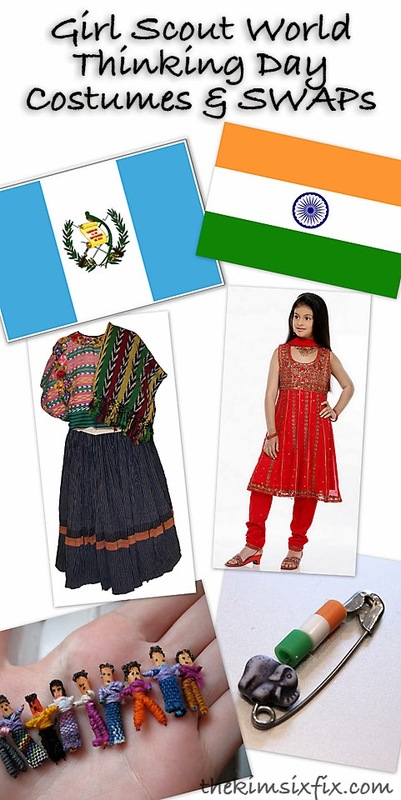 Hopefully this will give you a few ideas if you are also involved in Thinking Day celebrations.. and if you aren't, well I at least hope you learned something interesting about Guatemala and India!